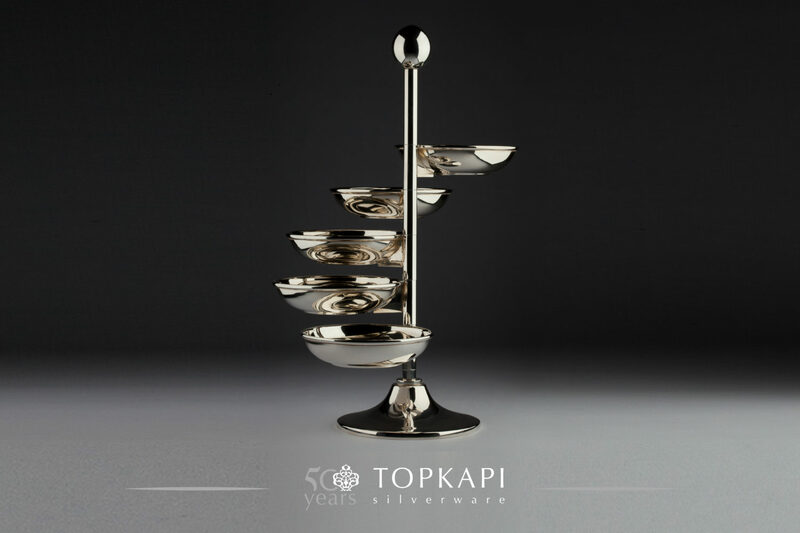 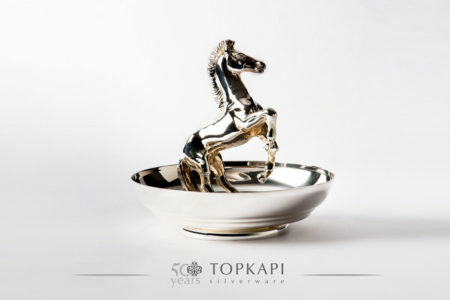 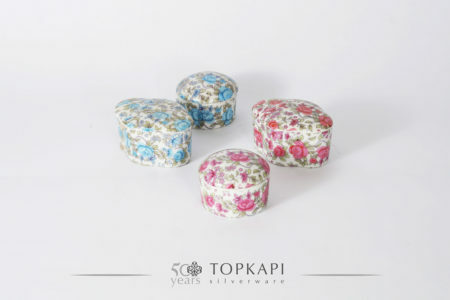 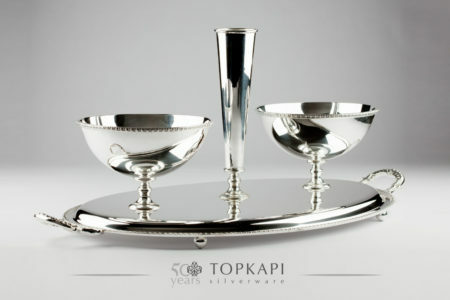 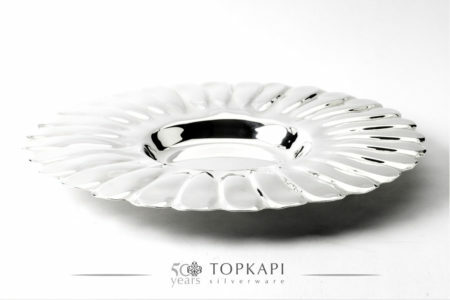 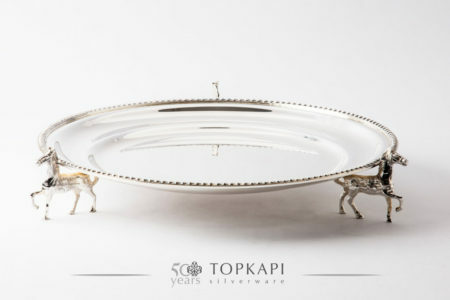 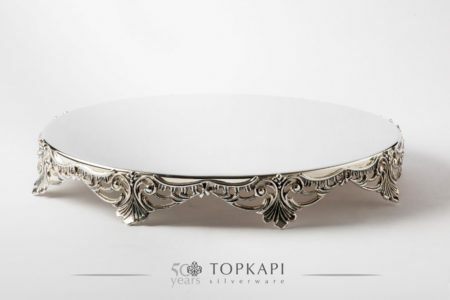 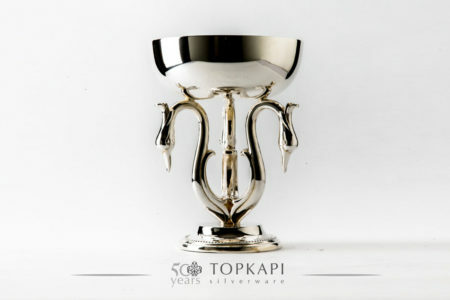 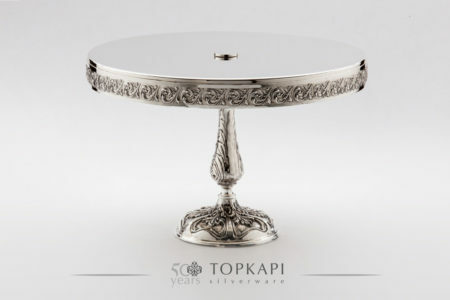 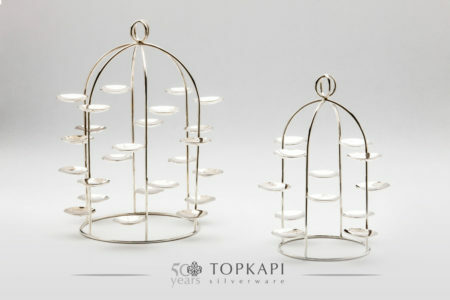 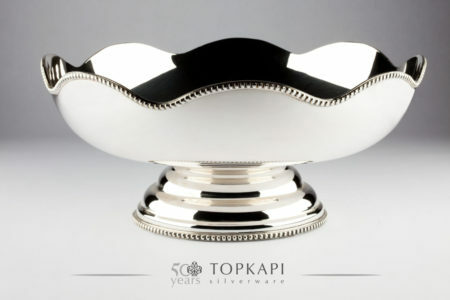 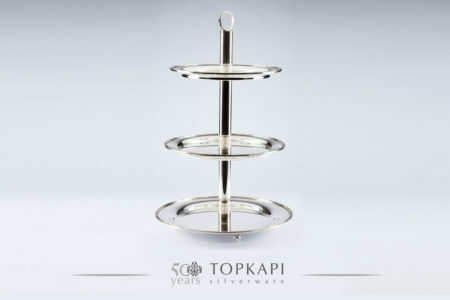 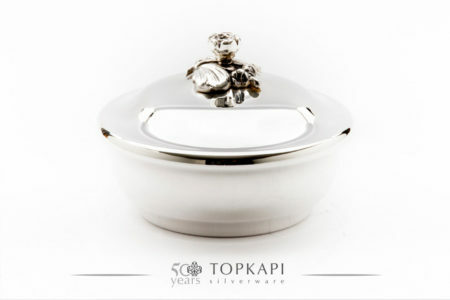 This 5 bowl silver plated rotating stand has quickly become a Topkapi favorite. 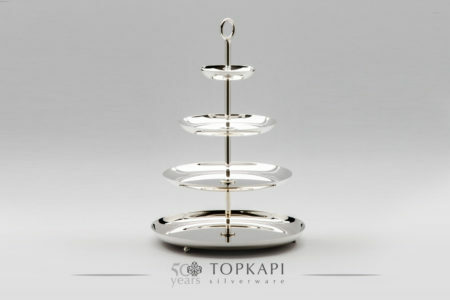 It can be used to display for chocolate, various types of candy, dried fruits or even nuts. All bowls easily rotate around the axis, which gives you the flexibility of changing the stand’s layout at will.